Southern California has some of the best doctors and medical technology in the world. It’s no wonder, therefore, that many individuals who are able to do so come to local hospital facilities for medical care and treatment. However, even the brightest doctors and the presence of the most advanced technology do not guarantee that every medical procedure will be successful. Doctors, nurses, and other medical professionals may experience a lapse in judgment or may use a medical instrument improperly. This can cause the patient to experience painful injuries, mental stress and distress, and require additional medical treatment. Attorney Richard Rohde is a medical malpractice lawyer who’s recovered millions of dollars for clients throughout California. Our offices are conveniently located in West Covina and Claremont and we serve all of Southern California with over 15 years of experience. 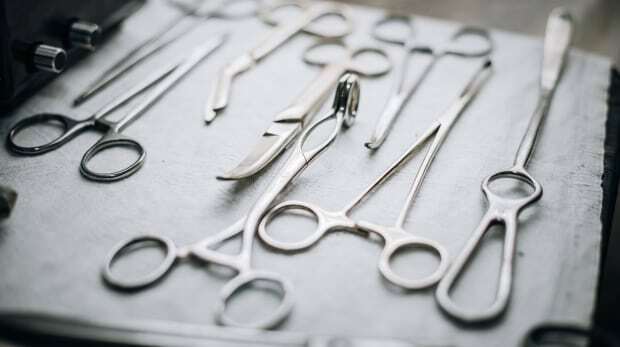 Surgical Errors: The last thing you want to consider when going into surgery is that there will be a complication or that the surgeon might make a mistake. The unfortunate reality is that mistakes on the operating table do happen, and sometimes they can be life changing. We have worked with a wide variety of clients who’ve had various mistakes caused by, or due to medical negligence. Peripartum (Postpartum) Cardiomyopathy: This fairly rare condition is where an expectant mother’s heart enlarges and weakens as a result of the pregnancy. If discovered and monitored the pregnancy can continue with little interruption. If not found, PPCM can threaten the mother and baby’s lives. Central Venous Catheter & VP Shunt Injuries: CVC and VP Shunt cases are often fatal and if negligence is involved predominately fall into the following four categories: Placement, Insertion, Infection and Fracture/Breakage. Cardiac Tamponade: a condition which results in the buildup of fluid around the heart due to an injury to the pericardium. If left untreated, cardiac tamponade can deprive your body of oxygen-rich blood and lead to shock or cardiac arrest. The pericardium (which surrounds the heart) can be injured during an angiography or during the insertion of a pacemaker or catheter. Infection and sepsis: When an individual’s immune system is compromised or the skin and muscle tissue (which acts to shield the individual from harmful bacteria) is opened and exposed (such as during a surgery), an individual’s risk of developing an infection and/or sepsis are dramatically increased. Left untreated, infections can spread and eventually lead to death. Do I Have a California Medical Malpractice Case? Evidence of an injury: Whether you needed additional care and treatment as a result of the medical mistake or your life expectancy was reduced, you must be able to establish that the medical error harmed you in some tangible way. 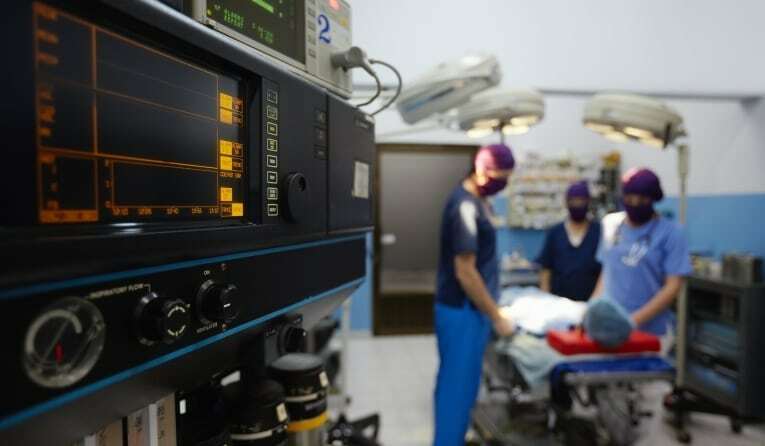 If you or a loved one were harmed by a surgical error, misdiagnosis, or other act of medical carelessness in California, contact Rohde Law Office located in Claremont and West Covina today @ (626) 593-5786. We will fight aggressively to help you obtain compensation for your injuries and begin to pull your life back together. Attorney Richard Rohde is a medical malpractice attorney serving Los Angeles, Orange County and the Inland Empire including: West Covina, Pomona, San Dimas, La Verne, San Bernardino, and Riverside.